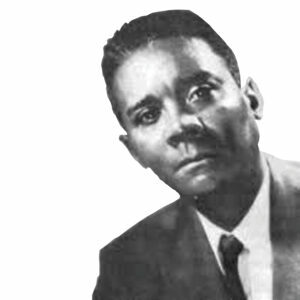 CLR James was an Afro-Trinidadian who played an important role in anti-colonial campaigns from the 1930s. 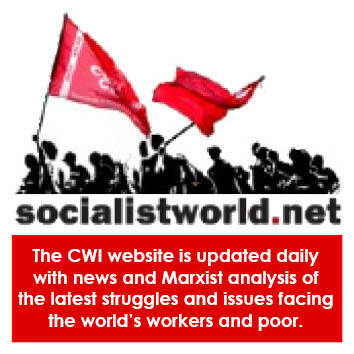 Through the 1930s James was part of the small new international Trotskyist movement which had developed in opposition to the rise of the counter-revolutionary bureaucratic dictatorship headed by Stalin in the then Soviet Union. James even spent time with Trotsky in 1938 debating the orientation of American Trotskyists toward the black working class in the United States as part of the nascent struggle for black liberation. James’s 1938 Marxist history, The Black Jacobins, should be required reading for all Marxists, especially those grappling with the relationship between race and class. In it, James gives a Marxist analysis of the Haitian Revolution which was carried through by the black slaves of St Domingue in the Caribbean, leading to the creation of the first black republic in history. James was a key figure in the circles that would later become the leaders of Pan-Africanism, including George Padmore, Jomo Kenyatta and Kwame Nkrumah. Indeed, it was James who introduced the young Nkrumah to Padmore (who also traced his political origins to the international Marxist movement). James broke with Trotskyism in 1940 on the question of the class character of the Soviet Union. He mistakenly rejected the idea that for all its bureaucratic deformations, the basis of the Soviet economy nevertheless rested on a fundamental break with capitalism. Later, flowing from this mistake, and his orientation towards petty-bourgeois nationalism, James broke with Lenin’s conception of the revolutionary party as the necessary instrument to organise the working class for the socialist revolution. The two articles below were written by James, under the pseudonym of JR Johnson, shortly before his break with Trotskyism. Both pieces reflect the language of the time and the then level of historical knowledge.